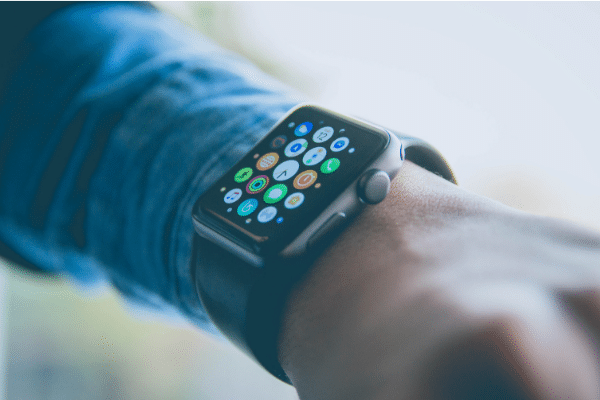 What will it mean to be an engaging church in the next decade? The word engagement is loosely defined and easily manipulated to mean different things to different people. What we mean by “engagement” as church leaders has its own uniqueness. But how exactly? How will we measure it? At the root of these questions is an assumption that engagement matters—that something critical is at stake if we don’t reach it. All church leaders know that measuring weekend service attendance alone falls short of giving us a true measure of church health. With this project, we aimed to learn a little more about how churches are defining and measuring engagement today. 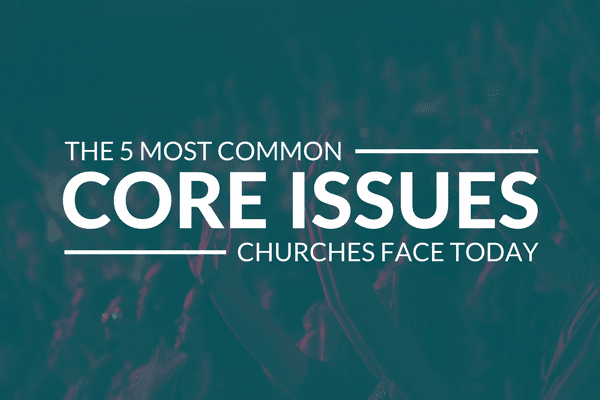 With responses from 176 churches, this Church Engagement Report 2019 will shed some light on where things stand today. In particular, the data that we collected showed compelling differences in engagement between growing and declining churches. Healthy, growing churches are successfully engaging new people and the people that have already connected with the church. Growing churches are seeing more increases in children’s ministry attendance. People actually attends services slightly less frequently at growing churches than at declining ones. Growing churches have increasing engagement on their church app. Check out the full report here! We’ve even included some discussion questions to help with discussing the report with your church staff or leadership team, as well as finding some practical next steps for your ministry context.